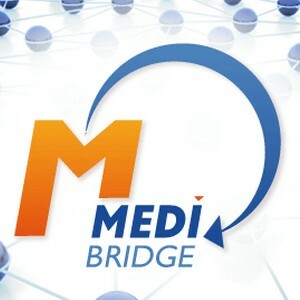 MediBridge is a leading company developing software solutions and services for the Belgian healthcare market since 1994. MediBridge provides secure data transfer applications and Drug Information Services to the whole healthcare market (general practitioners, medical specialists, laboratories, hospitals, pharmacists, physiotherapists, nurses, kinesitherapists). With 14.000 users in Belgium and over 30 million messages exchanged/year, MediMail is the major health communication network in Belgium. This fully integrated solution ensures a secure, efficient and reliable data transfer between Belgian healthcare professionals. MediBridge provides a drug database (local & international content) based on validated standards (Evidence Based Medicine) combined with a disease management tool helping every healthcare professional to make prescriptions & clinical decisions.  A large majority of Belgian EHR software companies are currently integrating MediBridge services & solutions in their applications.